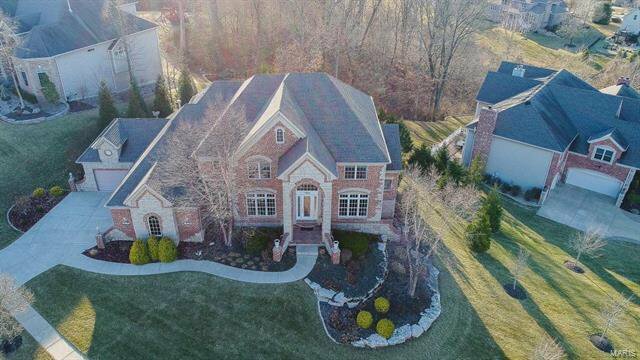 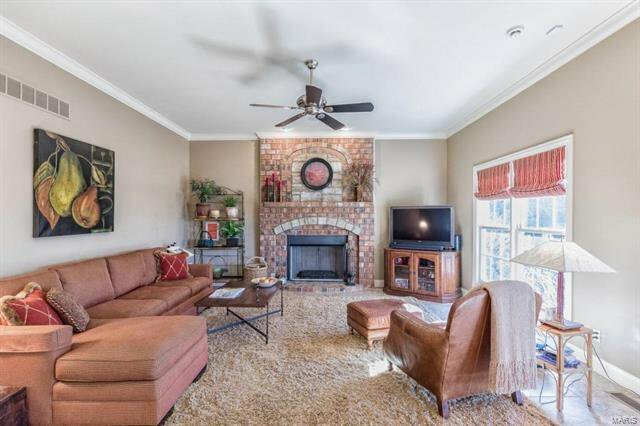 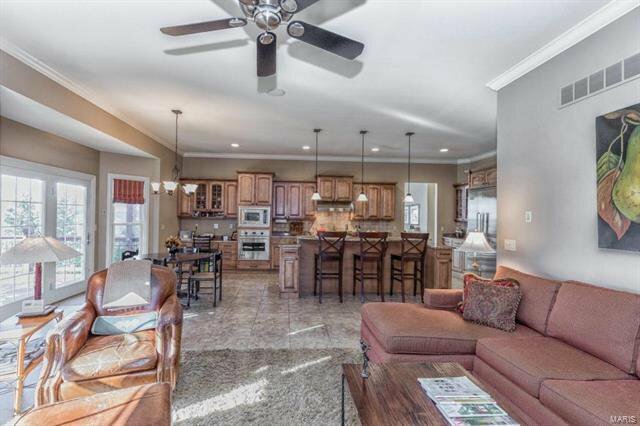 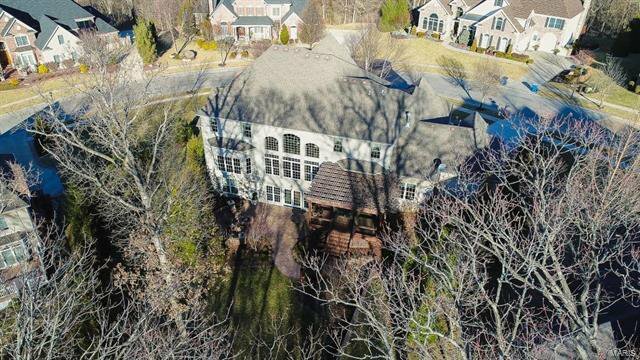 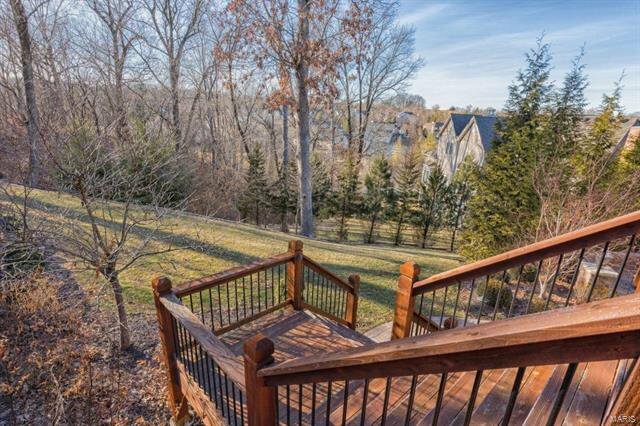 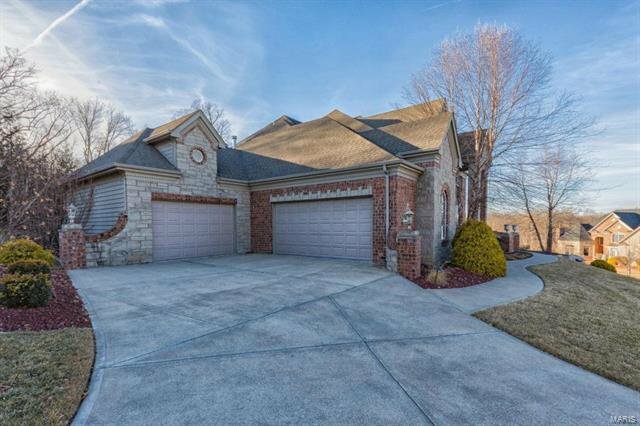 Custom 1.5sty in sought-after Eagle Crest Estates ~ Rockwood Schools! 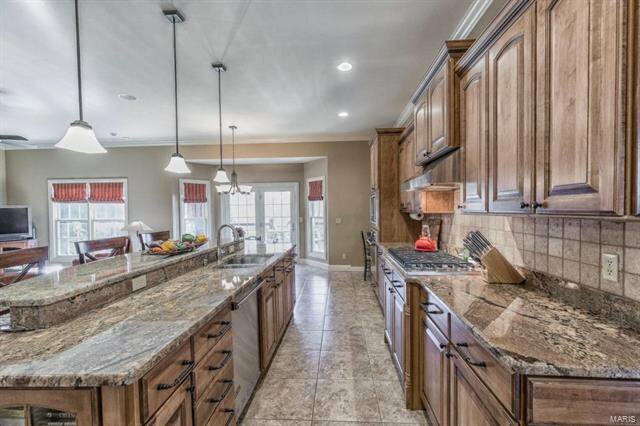 Open flrplan w/6Bds, 5.5Bths & 6400+sqft of living spc w/LL. 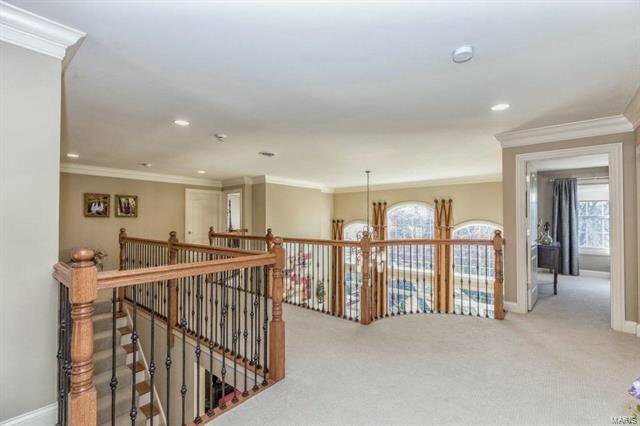 Grand 2sty Entry opens to Study & formal Dining Rm. 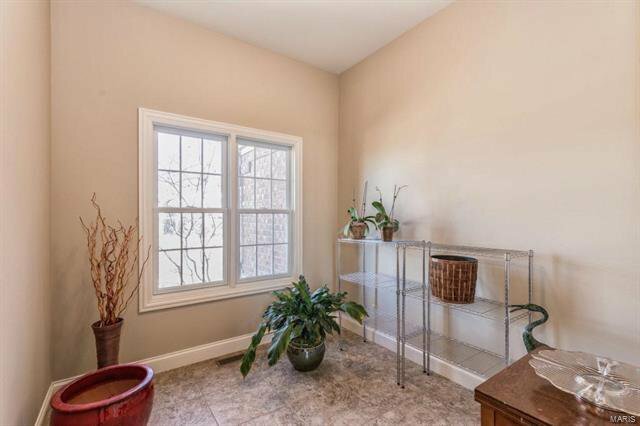 2sty Great Rm w/magnificent window wall & gas FP. 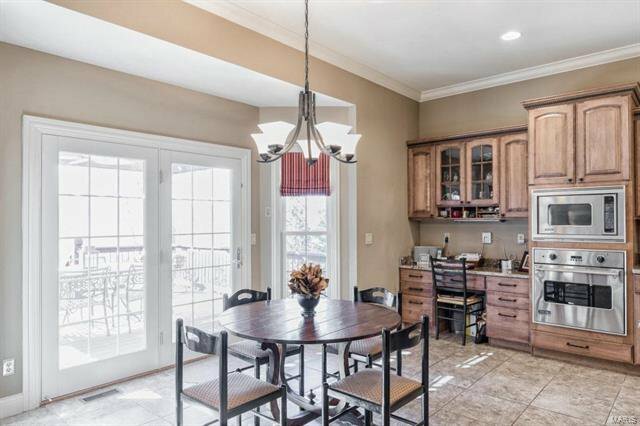 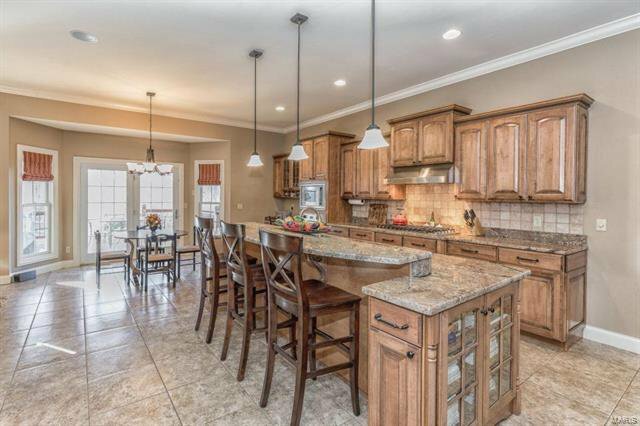 Kitchen boasts custom cabinets, 2-tiered island, Viking SS appliances, walk-in pantry, desk, Breakfast Rm & Hearth Rm. 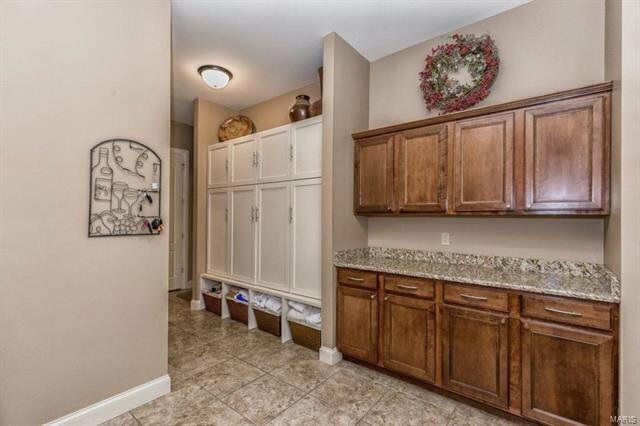 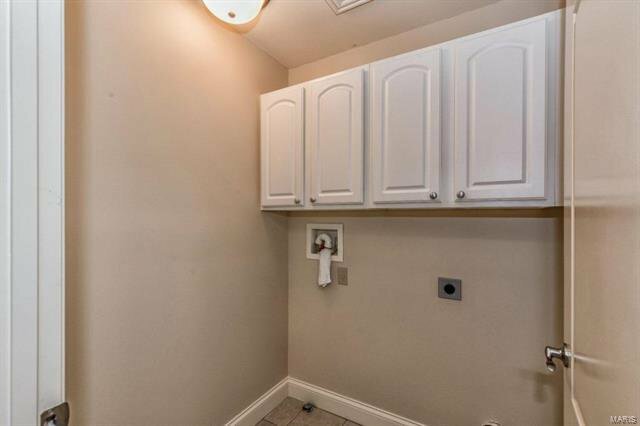 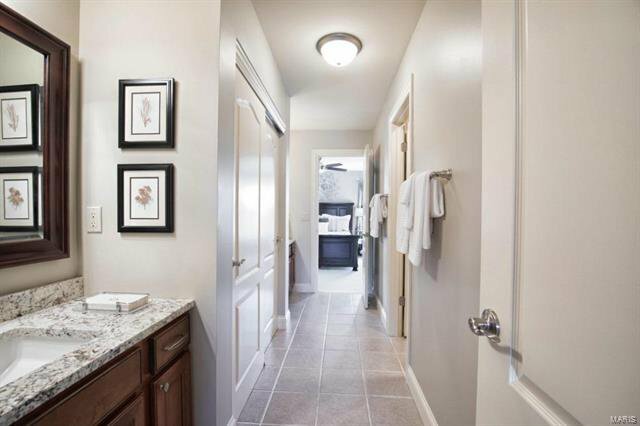 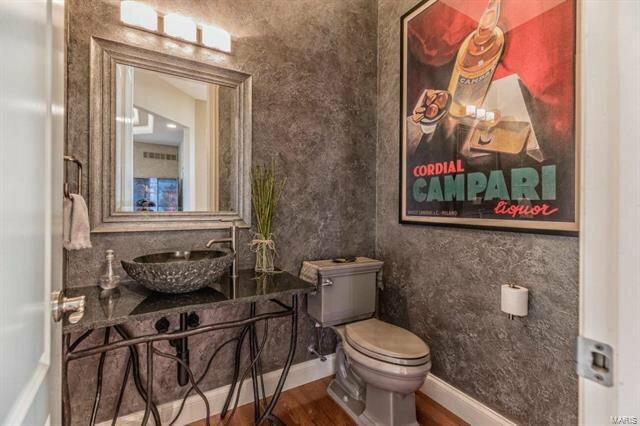 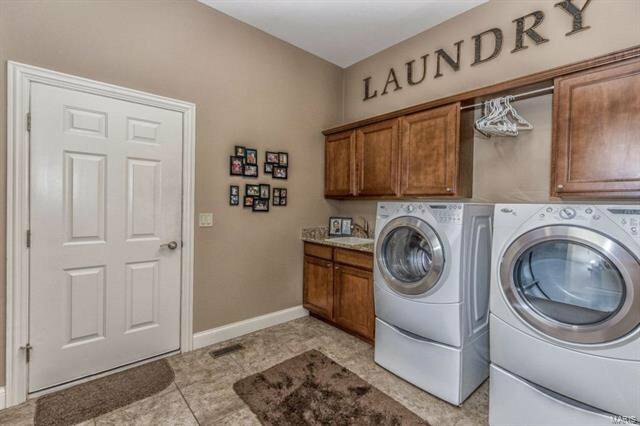 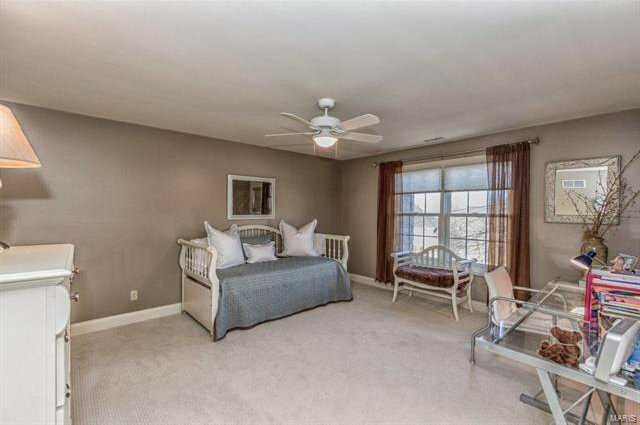 Lovely Powder Rm, Mud Rm w/wall of lockers & 1st Flr Laundry. 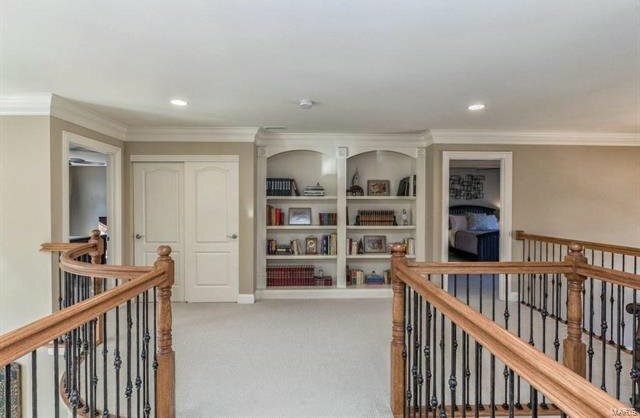 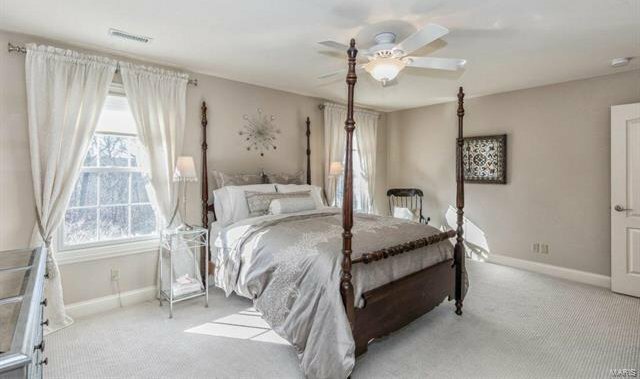 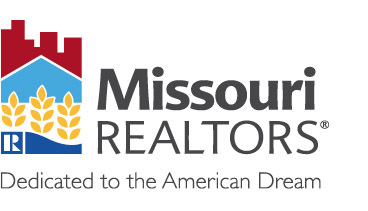 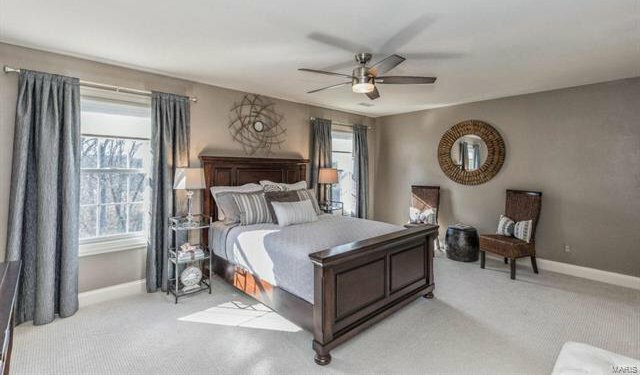 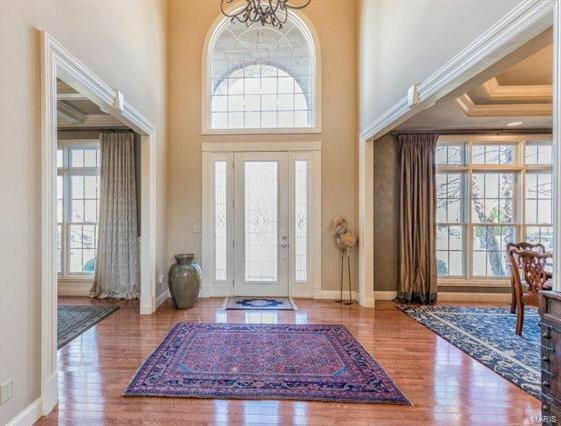 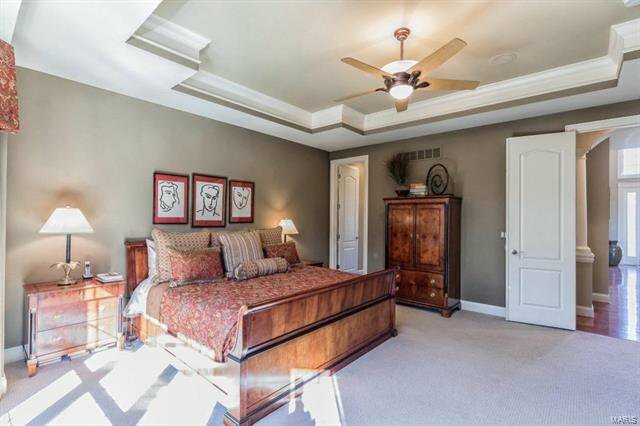 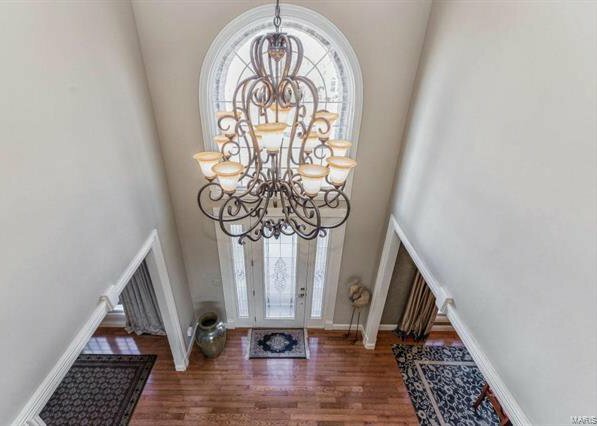 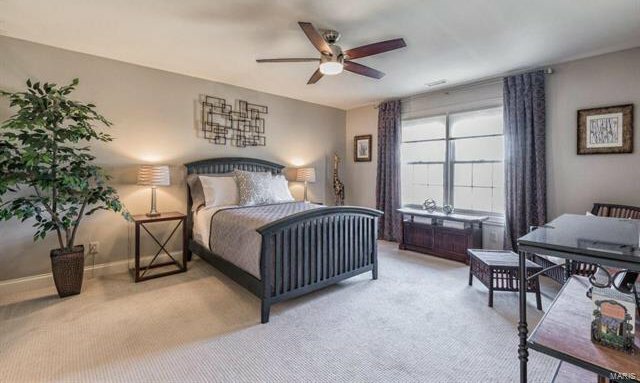 Master Retreat w/custom tray ceiling, bay window, walk-in closets & luxury Master Bth. 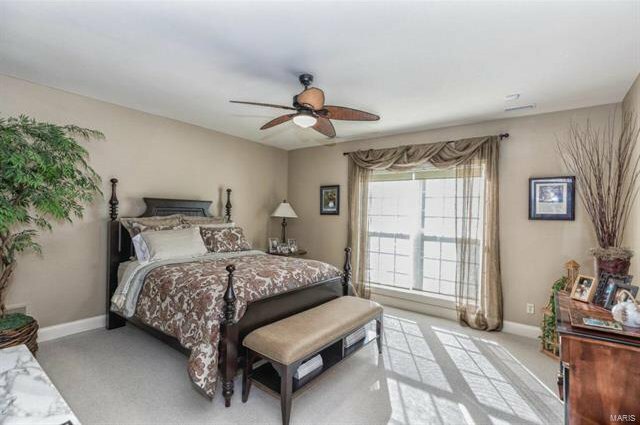 Spindled stairs lead to 2nd Flr w/4 Bds w/walk-in closets (2 en-suite & other 2 share Jack/Jill Bth). 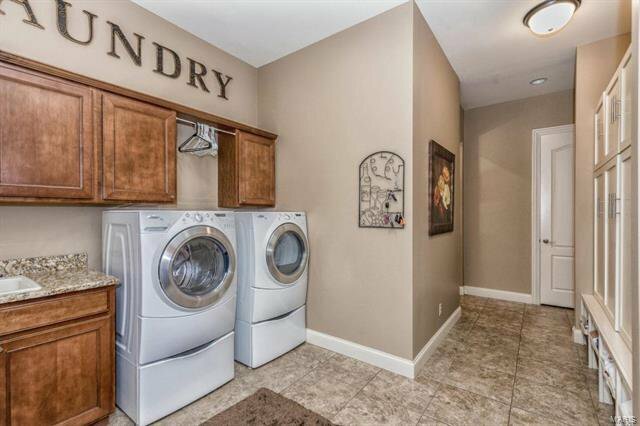 2nd Flr Laundry! 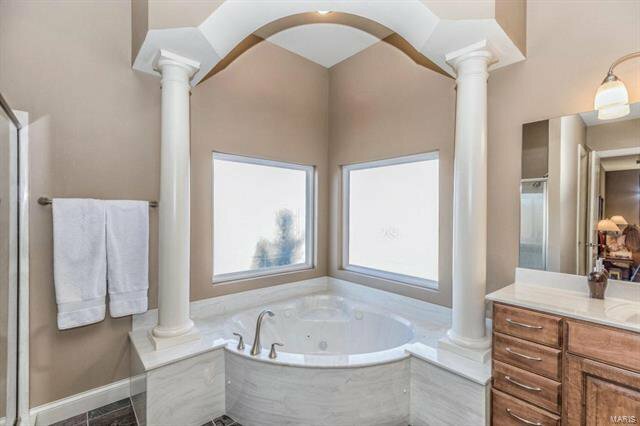 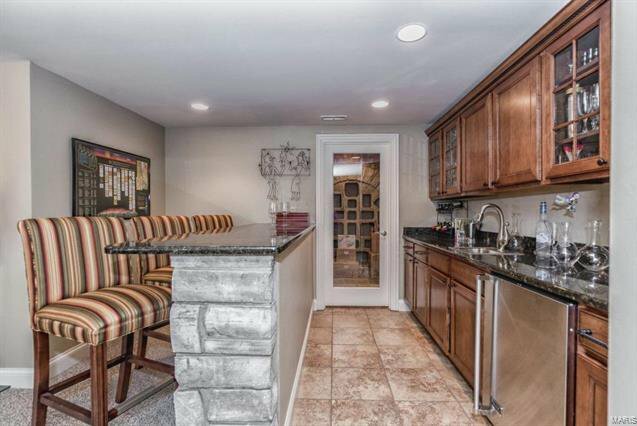 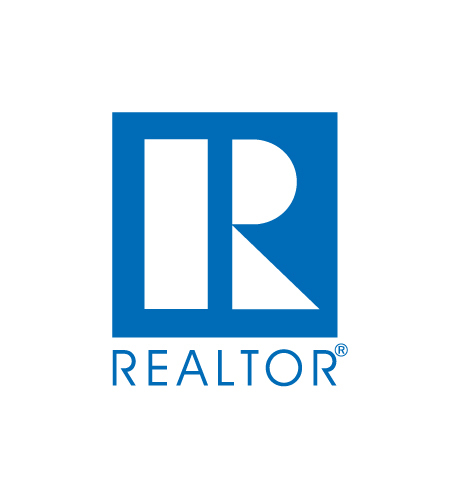 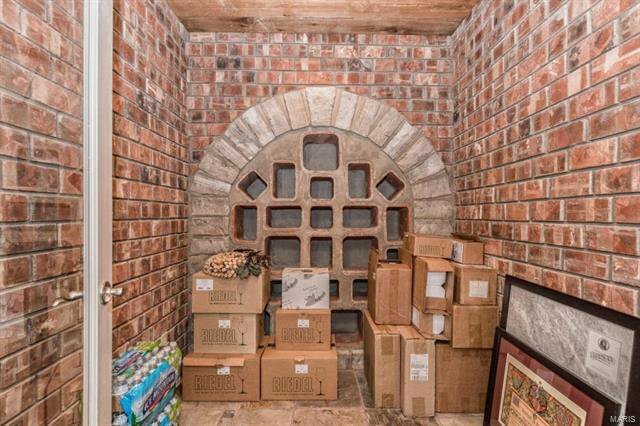 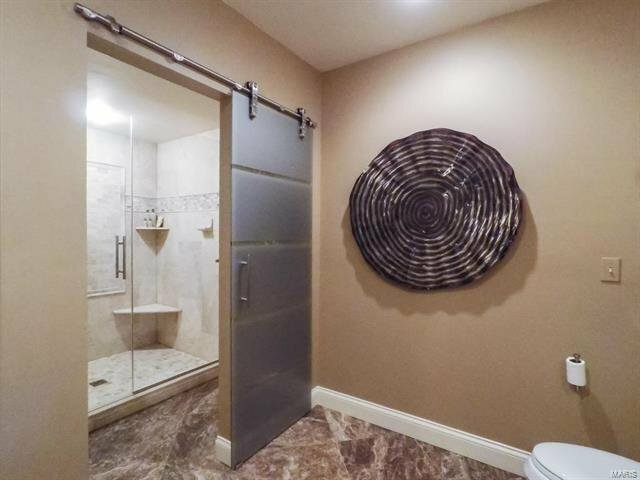 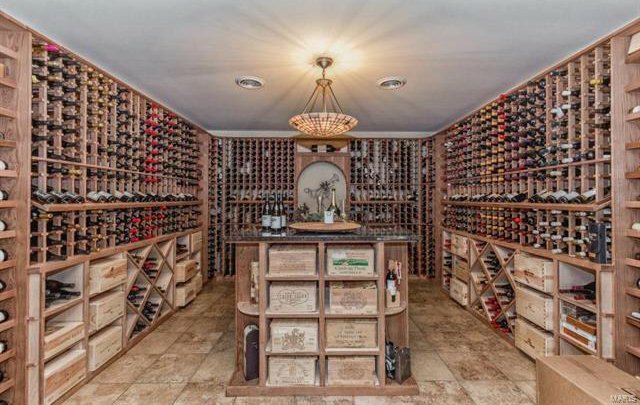 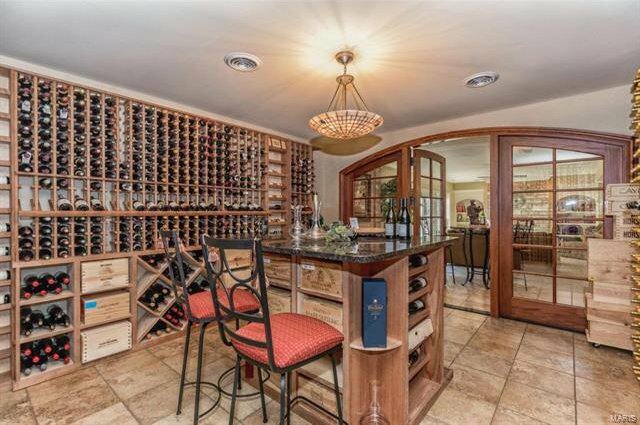 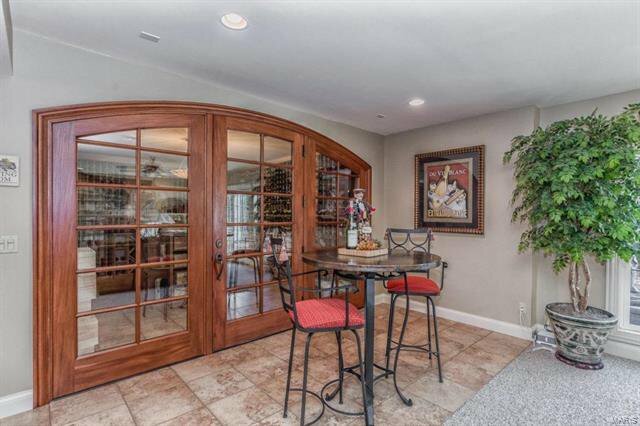 W/O LL w/wine cellar, Family Rm; custom wet bar, 6th Bd, full Bth & plenty of storage! 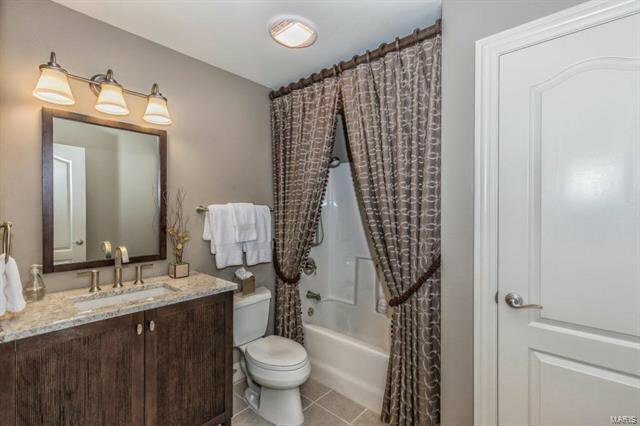 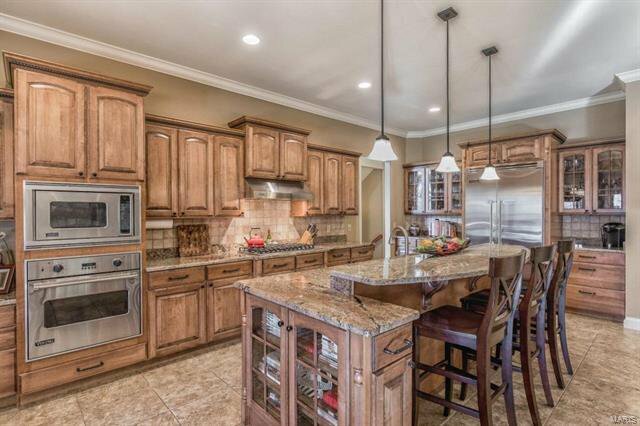 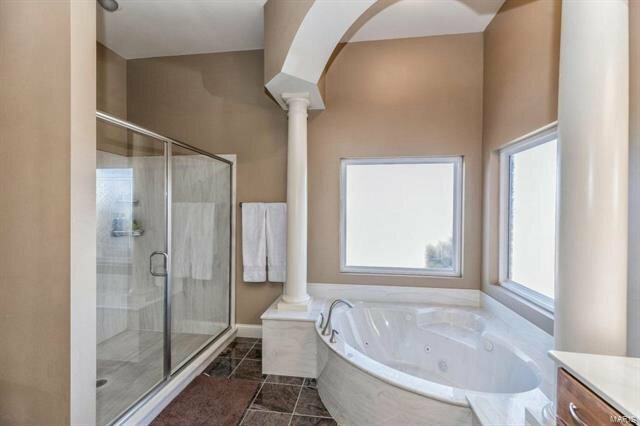 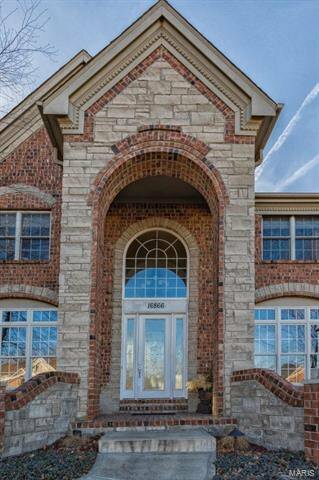 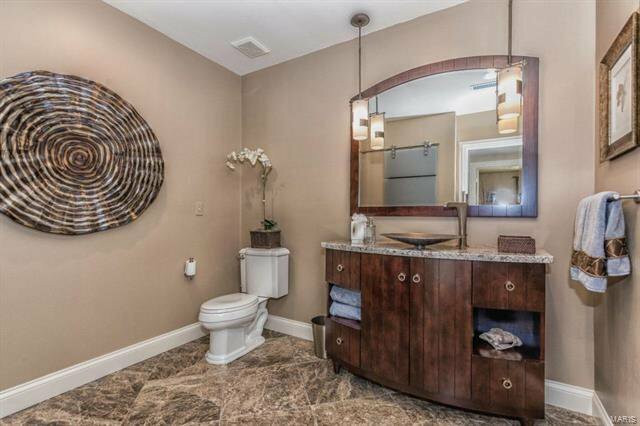 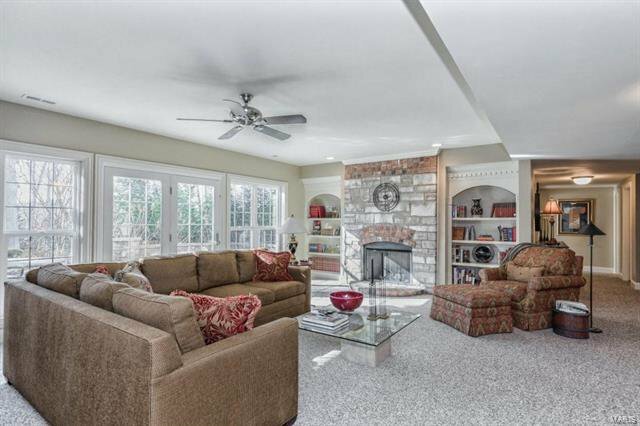 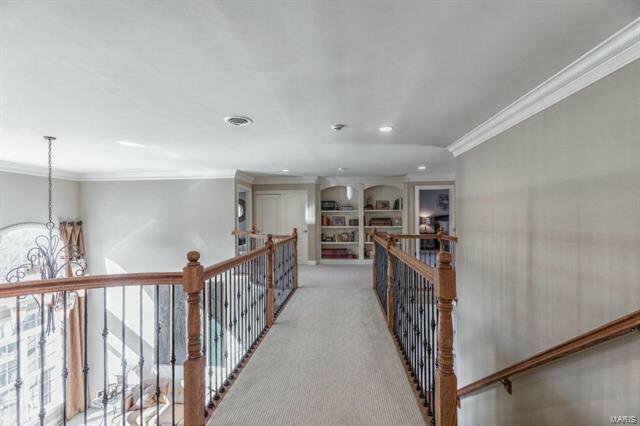 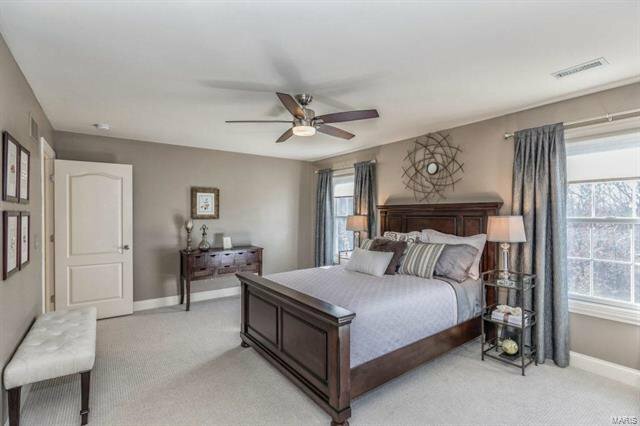 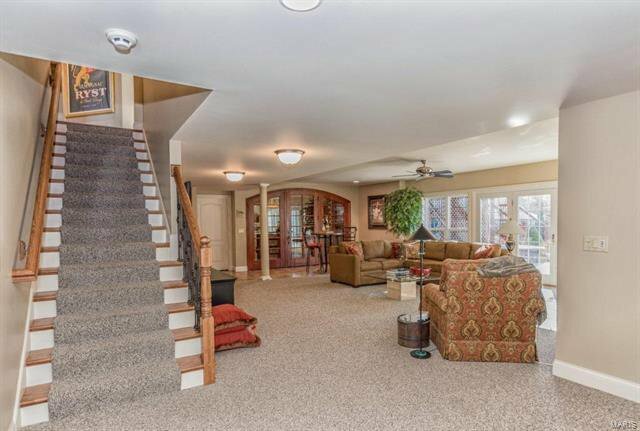 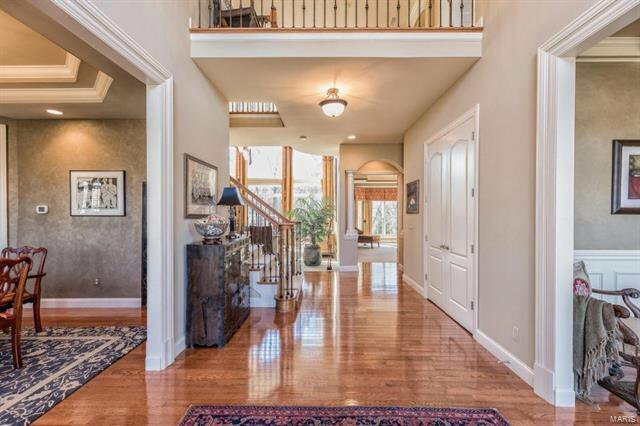 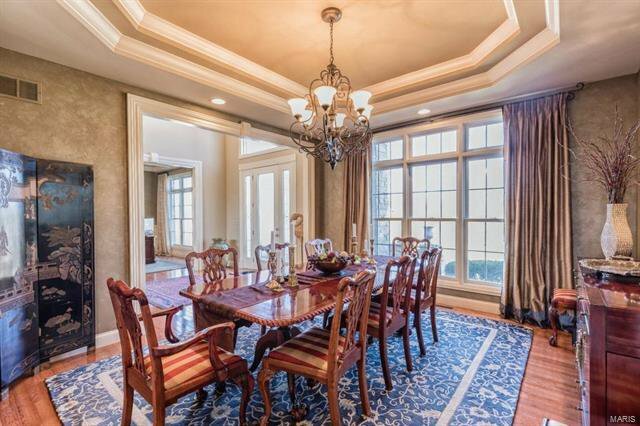 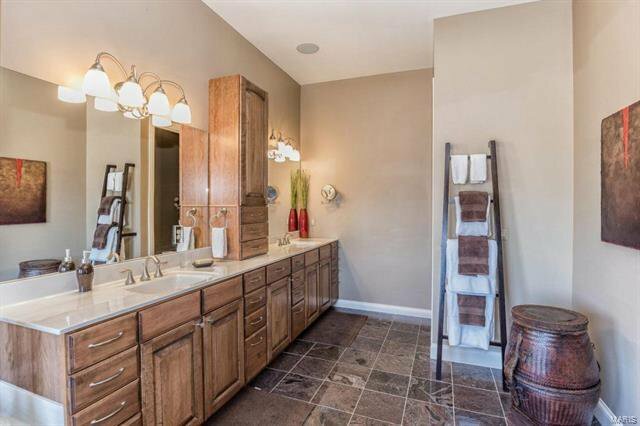 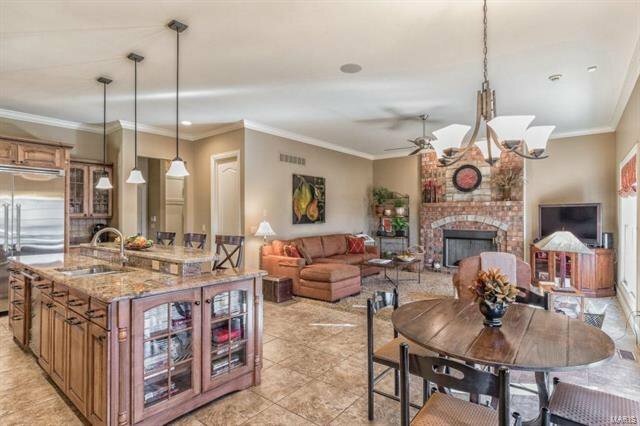 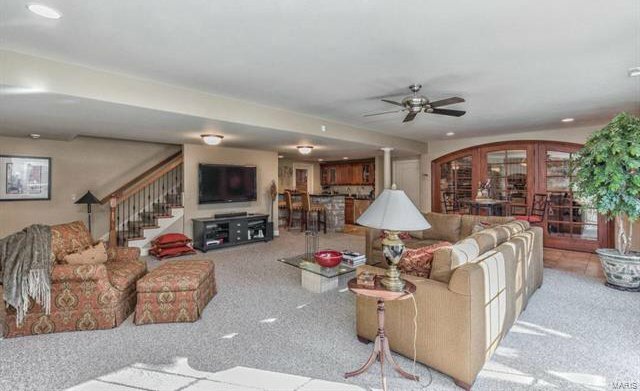 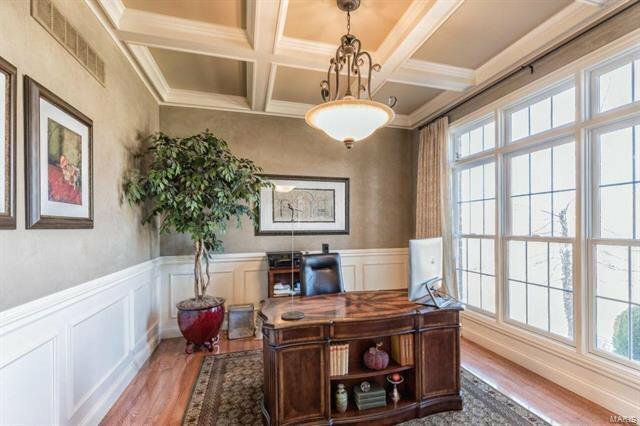 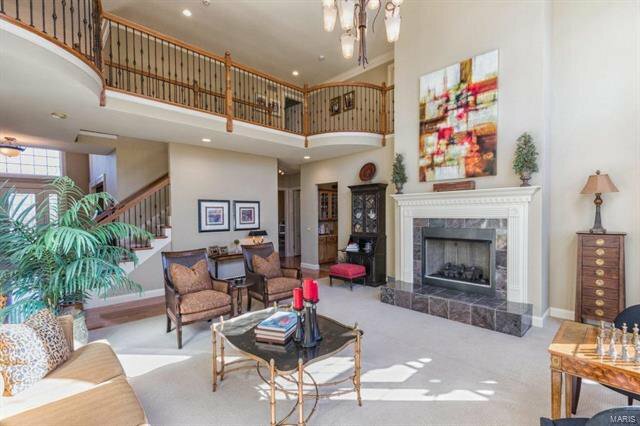 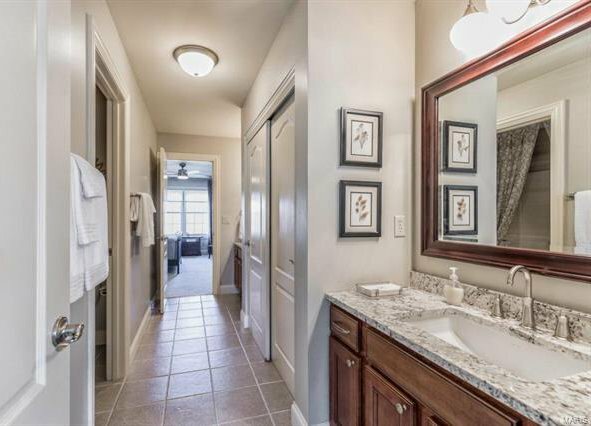 Highlights: gleaming wood flrs, custom millwork, alarm, sprinklers, zoned HVAC & 3 car garage. 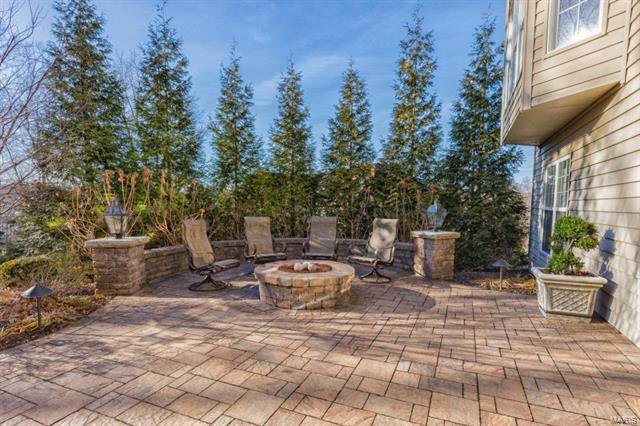 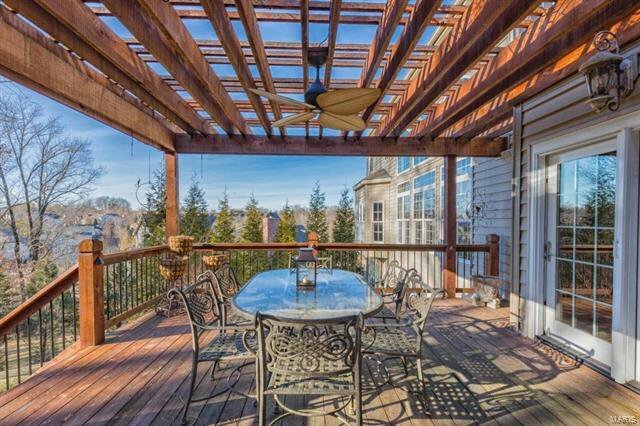 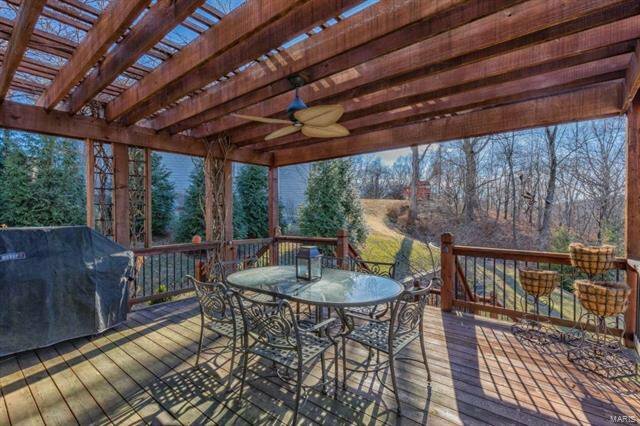 Relax outside on large deck w/pergola & stone patio w/firepit. 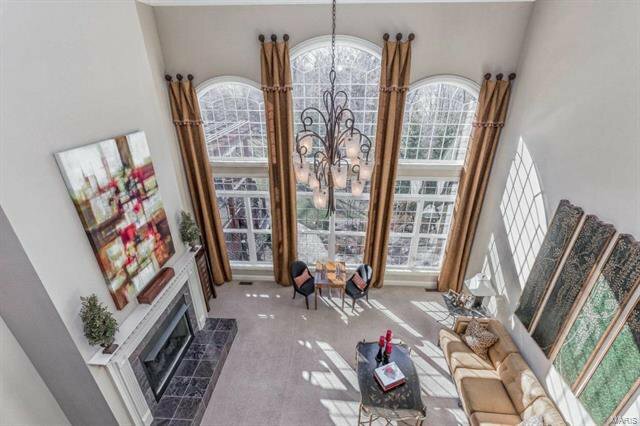 Amazing home for entertaining! 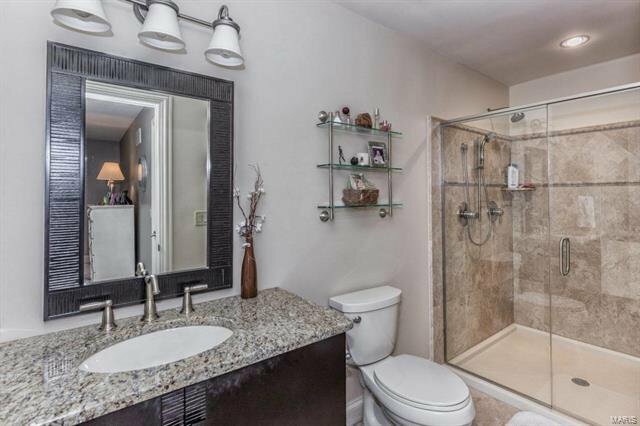 Great location–close to shops, restaurants, schools & parks - easy access to hwys!